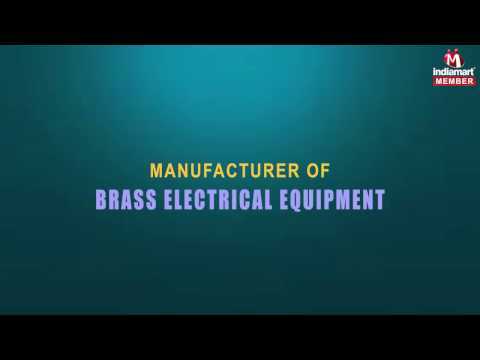 The finest and a diverse range of Brass Electrical Equipment is manufactured, exporter and supplied by us at Raj Plastic Products, ever since our establishment in the year 1970. The range made available by us in the market, is inclusive of the finest Brass Electrical Products, Brass Neutral Links and Brass Electronic Parts, which are widely acclaimed and asked for. Making of this range is done in compliance with the set industry norms and guidelines, utilizing the finest raw materials and modern machines. Owing to this, the product%u2019s sturdiness, durability, finishing, dimensional accuracy and resistance to corrosion, is widely praised. In addition to this, the range is marked at the most reasonable rate possible.